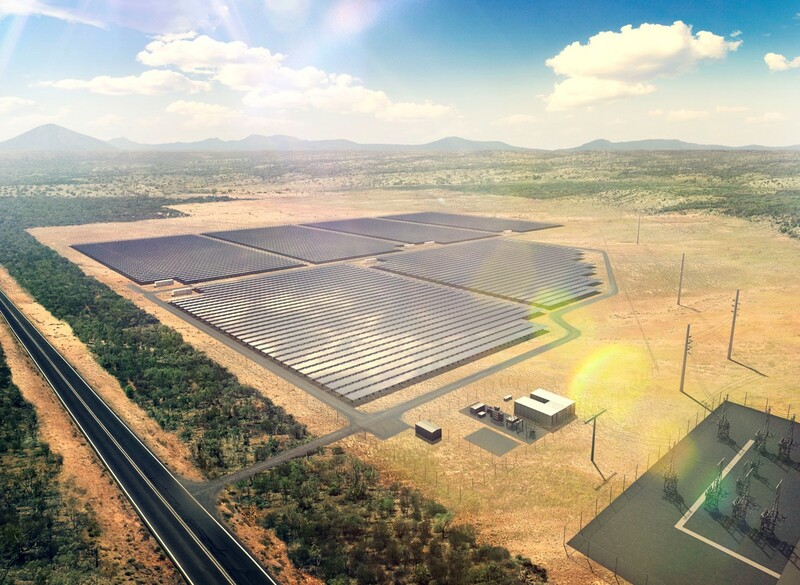 Nilsen QLD have been contracted to help build what will be Australia’s first ever grid-connected, utility-scale solar and battery storage project. This project will combine big battery storage with big solar in order to supply Australia with solar power even on cloudy days, during peak usage times, and after sundown. The Lakeland solar project is part of a larger push to ultimately deploy more large-scale solar PV plants across Australia. A total of 41,440 solar panels will be needed to build the Lakeland solar project, and completion is expected in April 2017. Not only will this project be a first in Australia; it will also be a world-first in engineering design and technology for renewable energy. This project is aiming to be the first in the world to test a concept known as ‘islanding’ from the main electricity grid. That means the local town of Lakeland will be powered solely by solar and batteries for several hours, while battery testing is conducted over several years.